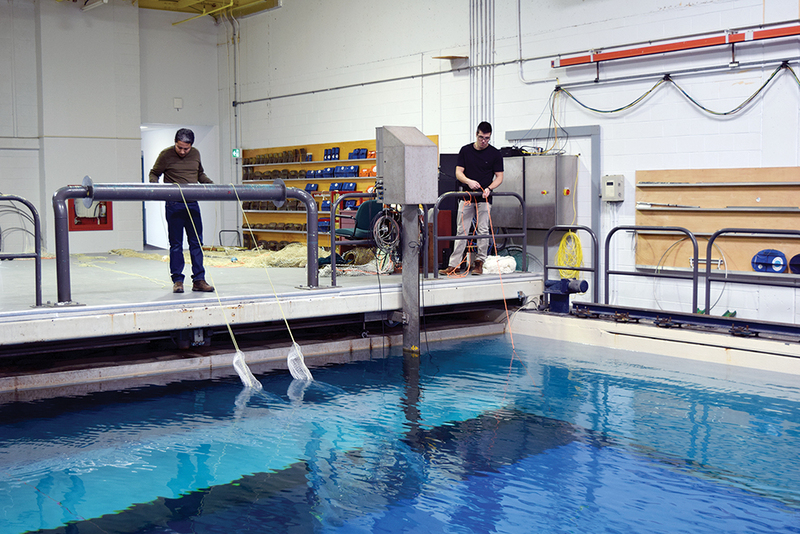 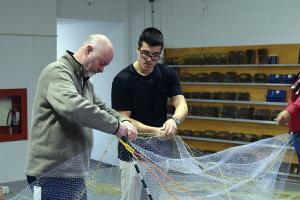 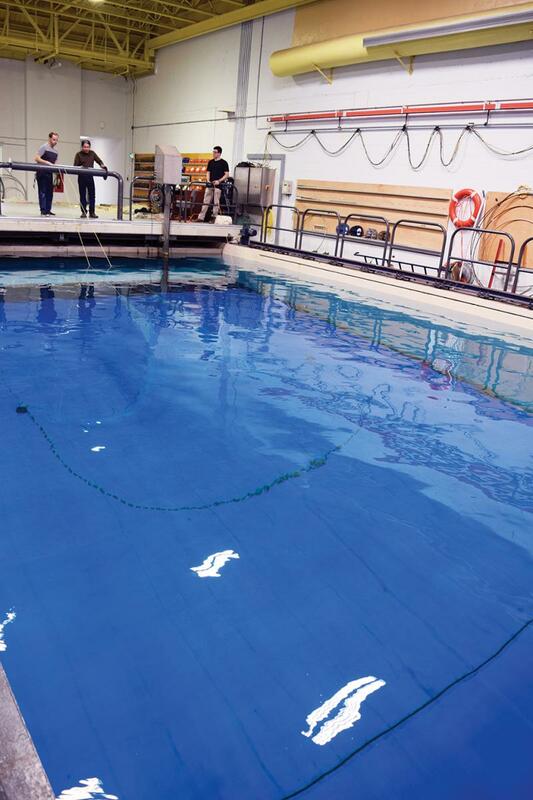 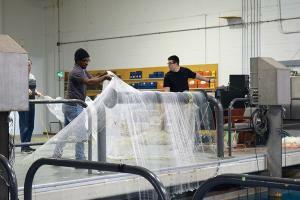 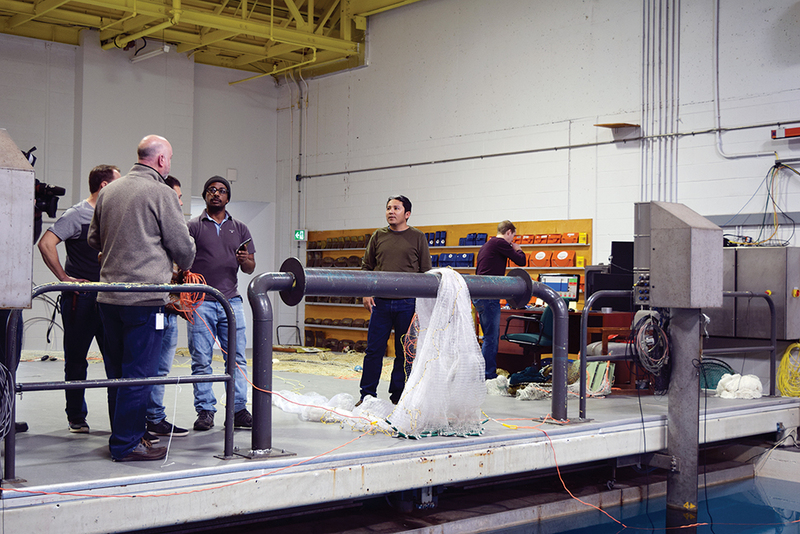 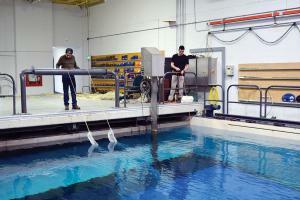 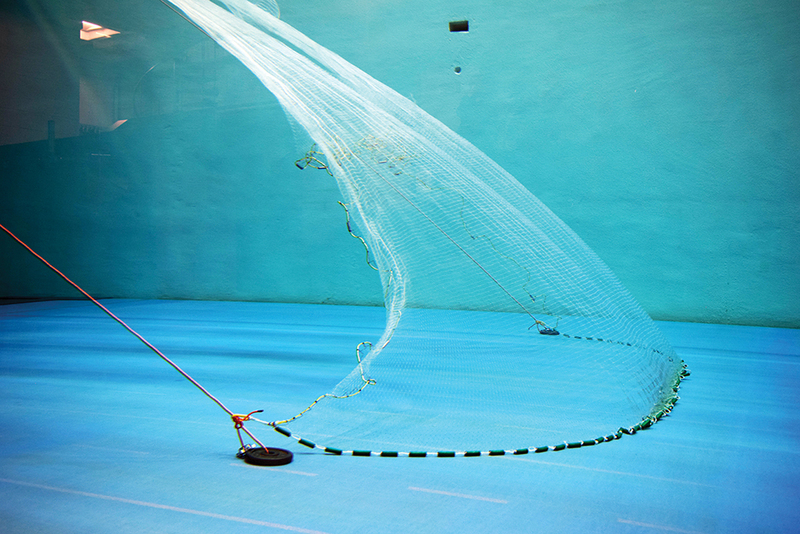 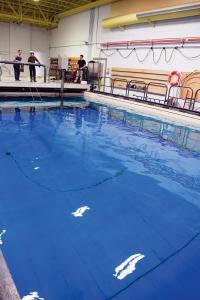 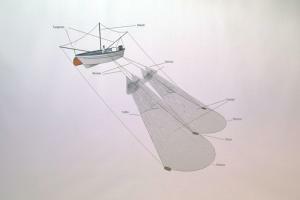 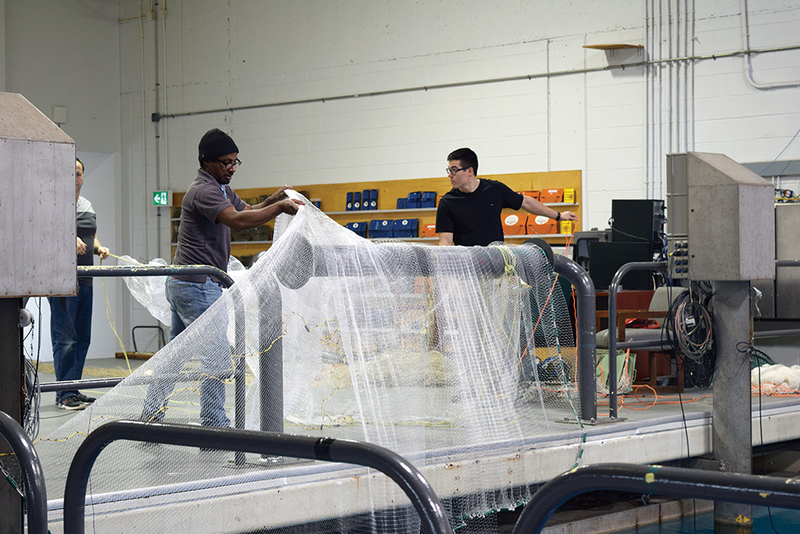 WWF-Mexico recently conducted fishing gear tests at the Marine Institute’s flume tank facility. 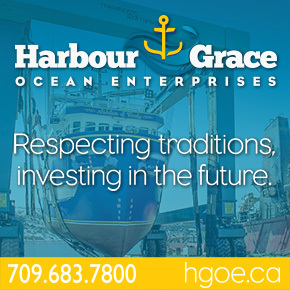 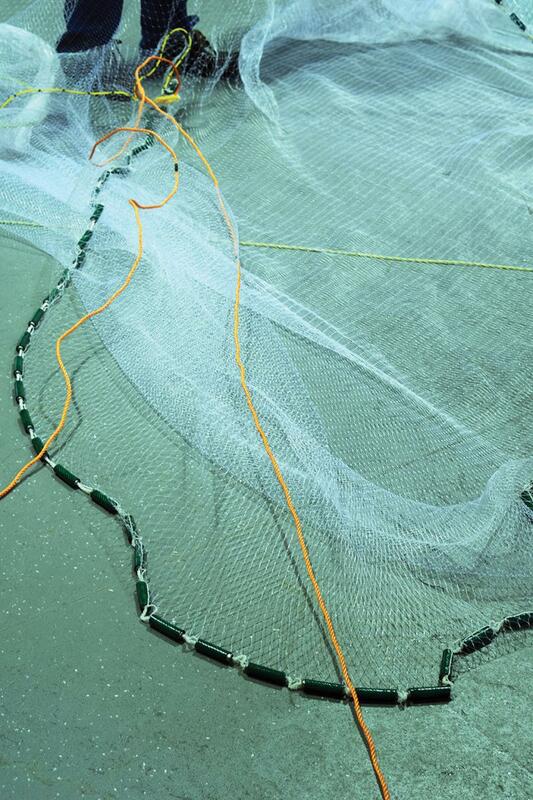 The tests featured a new net design that is aimed at reducing harm to vaquitas — the world’s rarest marine mammal. 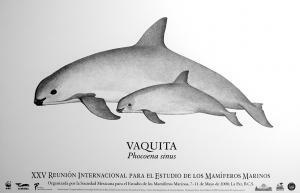 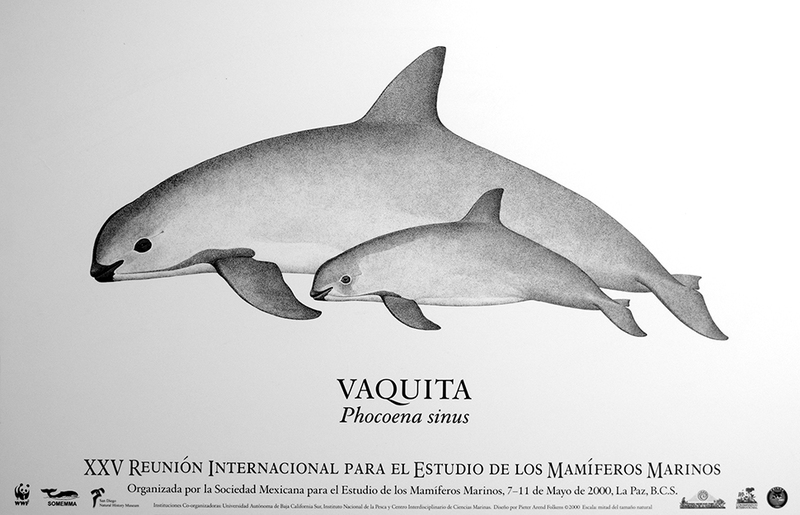 With a population of only 30 animals, vaquitas are critically endangered and on the brink of extinction. 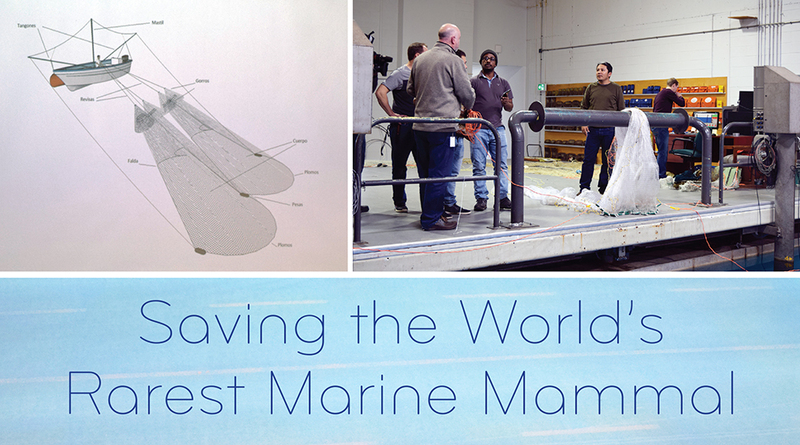 No Replies to "Saving the World’s Rarest Marine Mammal"